India is an alluring market for smartphone makers because it presents untapped opportunities. In spite of diminishing sales globally, the Indian smartphone market is growing at the fastest rate worldwide. While the budget segment drives the maximum sales in India, the niche of premium smartphones is flourishing and expected to grow further in 2019. This is a reason compelling enough for brands like Huawei to take India seriously. Huawei P30 Pro, which drew a massive amount of attention for its 10X periscopic hybrid zoom, is now making its way to India. 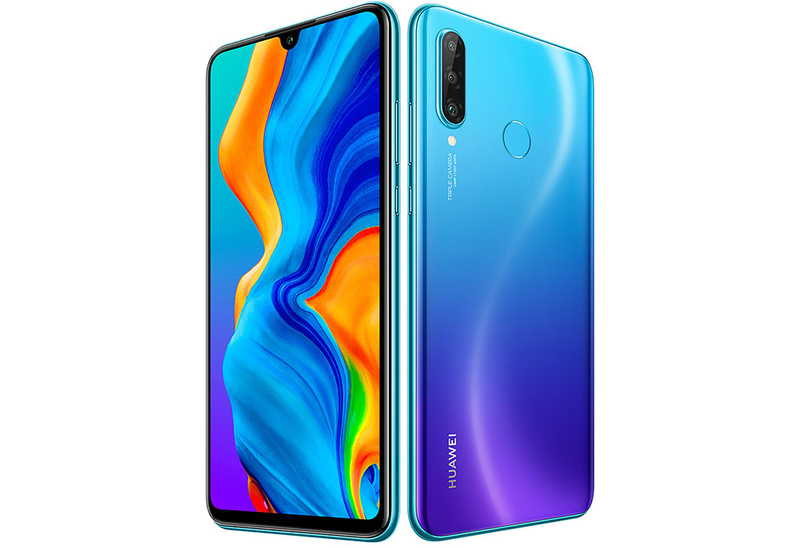 It is accompanied by its sibling, Huawei P30 Lite, which comes with similarly attractive looks but with inferior processing capabilities and a much lower price tag. 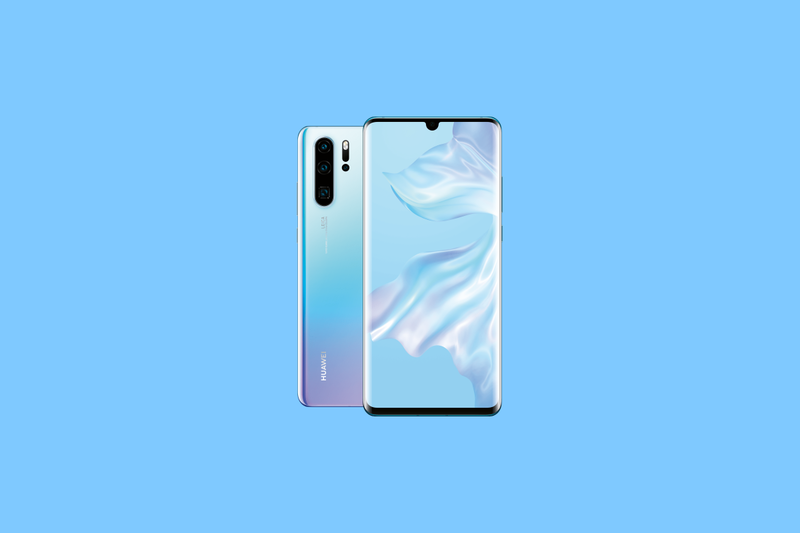 Much similar to last year’s P20 Pro in terms of looks – only better, the Huawei P30 Pro comes with dazzling colors inspired by nature and an “ultra small notch” on top of the 6.47-inch OLED display that houses the 32MP selfie camera. It, now, features an in-display optical fingerprint scanner and uses the upper half of the display as a speaker instead of using an earpiece. The biggest highlight of the P30 Pro is its quad-camera setup that comprises a 40MP primary “SuperSpectrum sensor”, a 20MP ultra-wide sensor, an 8MP “SuperZoom” lens which allows 10X hybrid zoom and 50X digital zoom, and a time of flight sensor. On the primary sensor, Huawei is using a RYYB sensor which permits 40% more light and is extremely useful for low-light photography. Huawei is also claiming that the camera can capture crisp and detailed images even in the darkest of scenarios. For the zoom lens, Huawei is using a periscope setup which allows for 5X optical zoom and 10X hybrid zoom using software calibration. The SuperZoom lens also permits up to 50X digital zoom, and even though the resulting images may not be clear, Huawei is taking pride in being first to do that. The ultra-wide camera which clicks images at 0.6X zoom provides a palatable experience when you’re capturing landscapes or architecture as well as for macro shots. Lastly, the time of flight sensor can be used for accurate depth sensing for bokeh effect and can even be used for Kinect-style gaming, as in the case of the Honor View20. 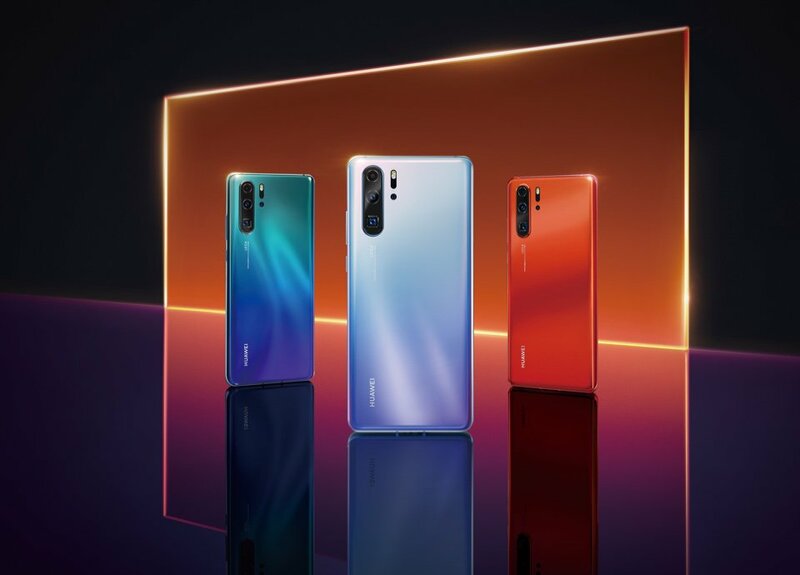 Besides a stunning camera, the Huawei P30 Pro boasts of other premium features such as the company’s most powerful SoC – HiSilicon Kirin 980 with NPU, 8GB of RAM, and 256GB of storage. While the 128GB and 512GB storage variants are also available internationally, Huawei will only be selling the 256GB version in India. Additionally, it supports reverse wireless charging similar to the Huawei Mate 20 Pro while the bundled 40W charger can refill the 4200mAh battery in less than an hour. The P30 Pro will be available in Breathing Crystal and Aurora colors in India while the black may or may not be available at a later stage. Even though Huawei announced the P30 alongside the P30 Pro in Paris, it is bringing the Huawei P30 Lite to India. The device features triple cameras on the back, including a 24MP primary sensor, an 8MP wide-angle shooter, and 2MP depth sensor. Just like the Pro version, the P30 Lite uses a dewdrop notch but on top of a smaller, 6.15-inch LCD display. It is powered by Kirin 710 along with 4GB or 6GB of RAM and sports a physical fingerprint scanner at the back. The Huawei P30 Lite draws power from a 3340mAh battery and supports fast-charging at 18W. It also features a 32MP sensor for selfies and can prove to be a good device for those who want to cherish the capabilities of multiple cameras but on a limited budget. The P30 Lite is expected to compete with the likes of POCO F1 and Nokia 7.1 Plus in India. The Huawei P30 Pro will be available in India starting April 15 (for Amazon Prime users) and April 16 (for everyone) for a price of ₹71,990. As an early bird offer, you can get a Huawei Watch GT by paying only ₹2,000 additionally, thereby saving ₹11,990. The Huawei P30 Lite will be up for sale via Amazon India from April 25 (for Prime users) and April 26 (for regular buyers). Its 4GB and 6GB RAM variants will be sold for ₹19,990 and ₹22,990, respectively. Additionally, the P30 Pro and the P30 Lite will also be available offline via 120 Croma stores across India.